The Canberra Raiders enter the 2019 season with plenty of potential and lots of desire after a disappointing 2018 season. 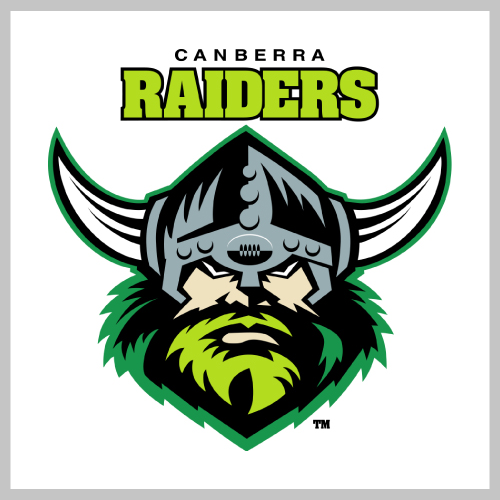 The Raiders will be looking for a return to the NRL finals series for the first time since 2016 and will be hoping to call on as much support as they can for the year ahead in what is sure to be an exciting NRL season. With plenty of family friendly games at GIO Stadium this season, what better way to spend some time in the nation’s capital with family and friends as the Green Machine get set to do battle with some of the NRL’s leading teams. The Game Day guide is available here.